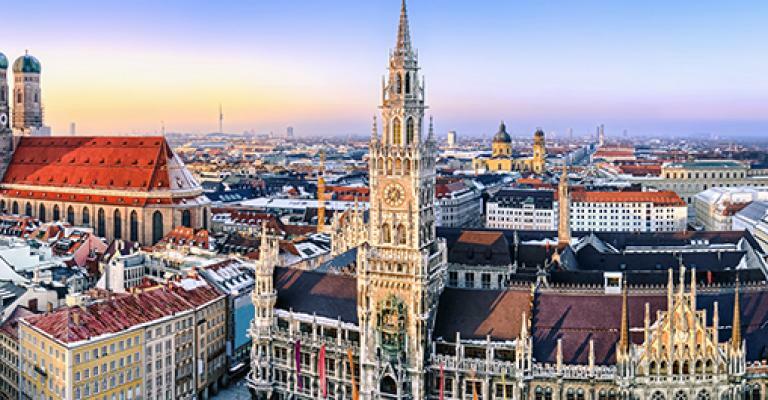 One of Europe's greatest tourist destinations, Munich offers fine food, drink, sights and nearby natural wonders that will satisfy everyone. 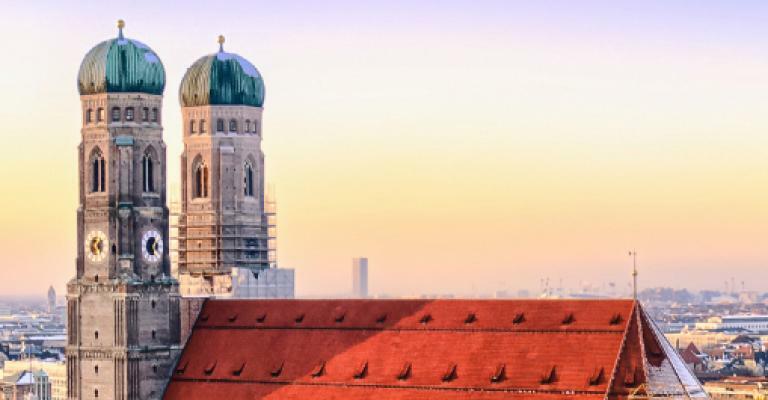 Visit sights in the city itself, like the atmospheric Hofbrauhaus (famous as the birthplace of the Nazi Party), the fantastic Deutsches Museum and the beautiful Frauenkirche. Take in a theatre show on Maximilianstrasse, take a stroll in the lovely Hofgarten or visit the BMW museum. 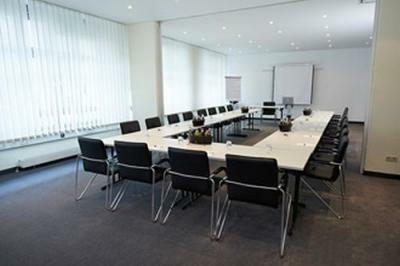 Come October, visitors can enjoy the delights of Oktoberfest, and sporting events are regularly held at the Allianz Arena, home to Bayern Munich - the European football champions. 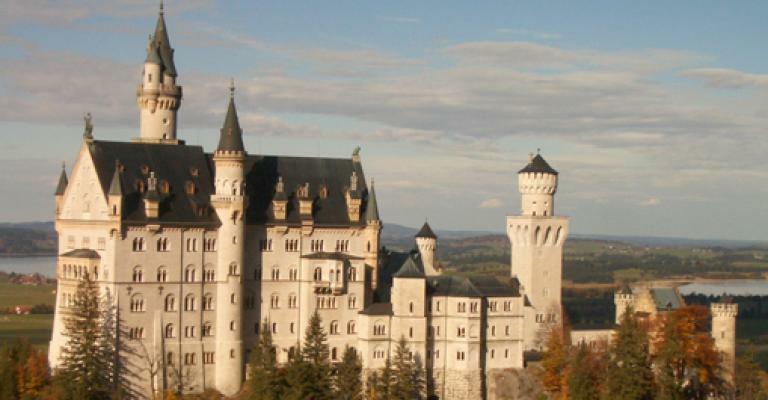 And for outdoors enthusiasts, the Black Forest offers hiking and cycling, while tours of the castles of Bavaria provide a magical window into the region's past. It should be easy to find the perfect hotel in Munich, with so many to choose from, but it sometimes helps to take tips from the locals. There are some great establishments around, like the fantastic Mandarin Oriental hotel, where guests regularly compliment the friendliness of the staff and the hotel commands a convenient city-centre location. For backpackers seeking a hotel stay, the Wombat is a fine hostel, with great atmosphere and reasonable rates. And for families seeking something a little different, the Tent facility just outside the centre of town offers outdoor camping and chalets. An apartment can be had a short metro trip from the centre, at a price comparable to good hotels. 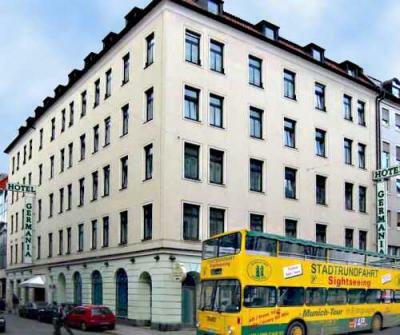 Look in the Marienplatz area for central locations, or try a more suburban apartment like the wonderful Hubmann property, located a couple of kilometres away from the city centre. 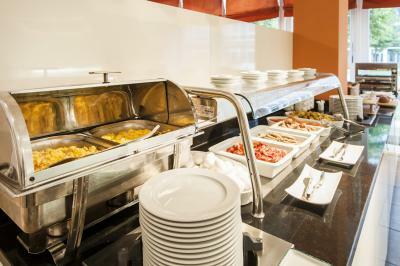 Munich is a fine place to rent a self-catering apartment for a week and explore the attractions of the city. If travelling as a couple, an apartment offers plenty of space and the freedom to relax away from hotel crowds. 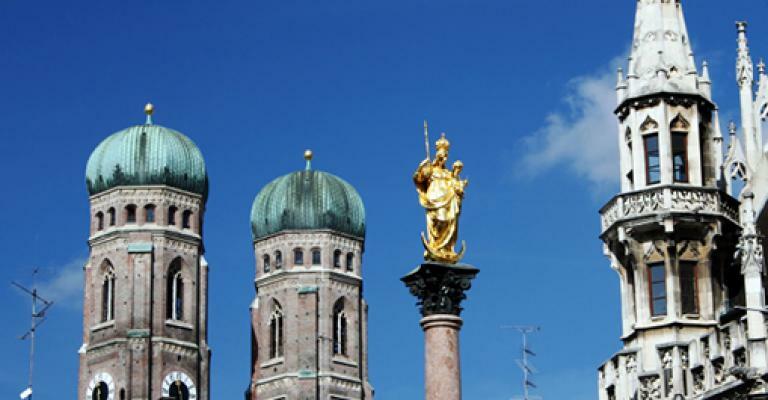 But however visitors stay, Munich offers a new activity each day. 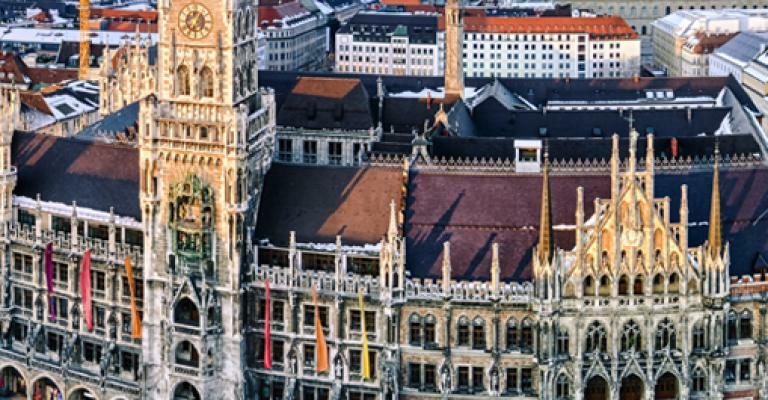 Whether heading out on a tour of the region's castles, or learning about car manufacturer from the experts, holidaymakers will find something to fall in love with in Munich.